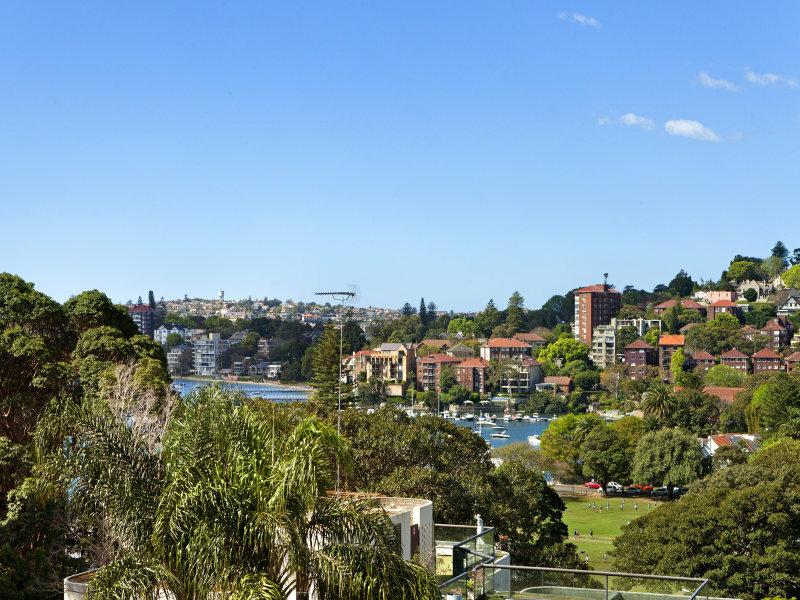 Situated in the prestige complex ‘The Annery’, the original grounds for a c1884 home enriched in history, this two-level townhouse is tucked away for privacy and takes in beautiful views of Double Bay and water cameos. 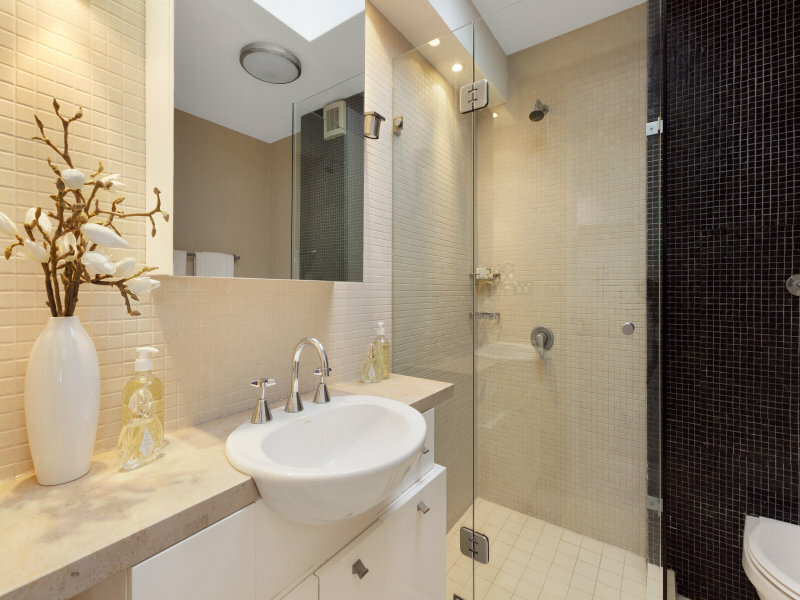 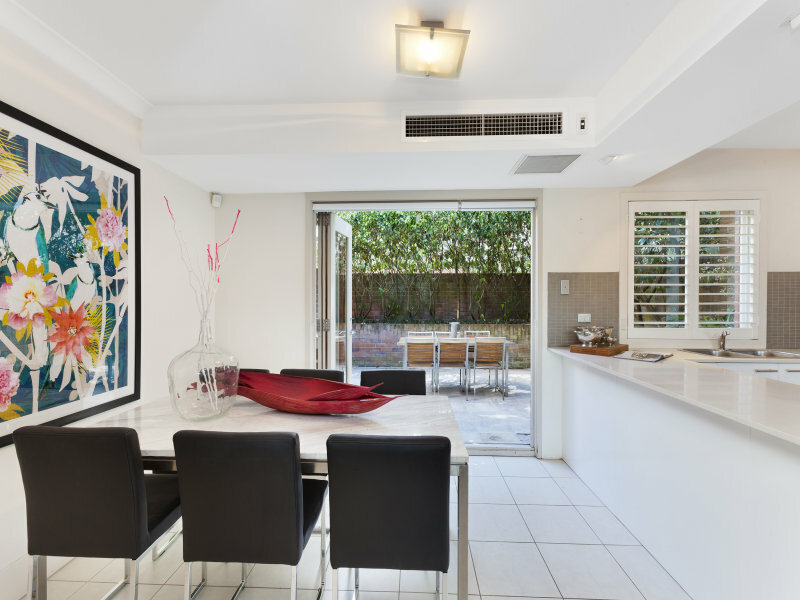 A true urban sanctuary, this renovated offering enjoys effortless flow from indoor living to outdoor entertaining, morning and afternoon sun plus secure parking for two cars. 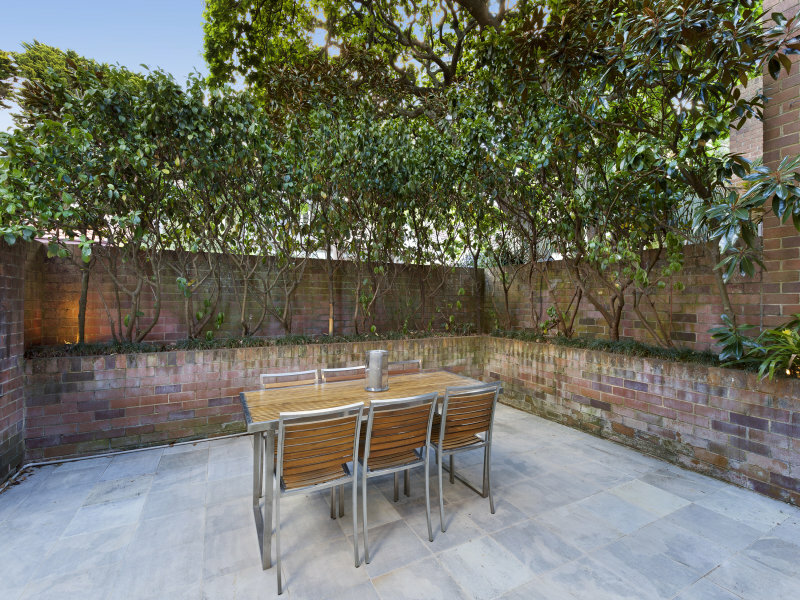 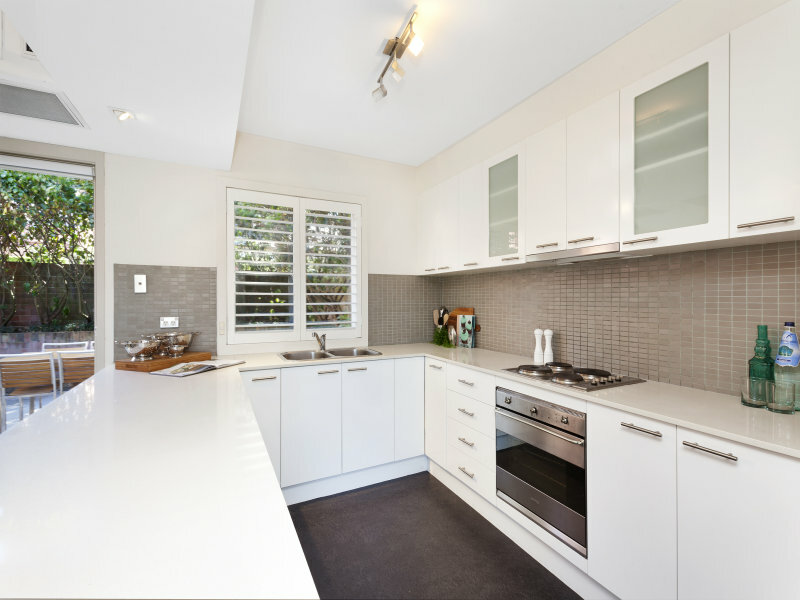 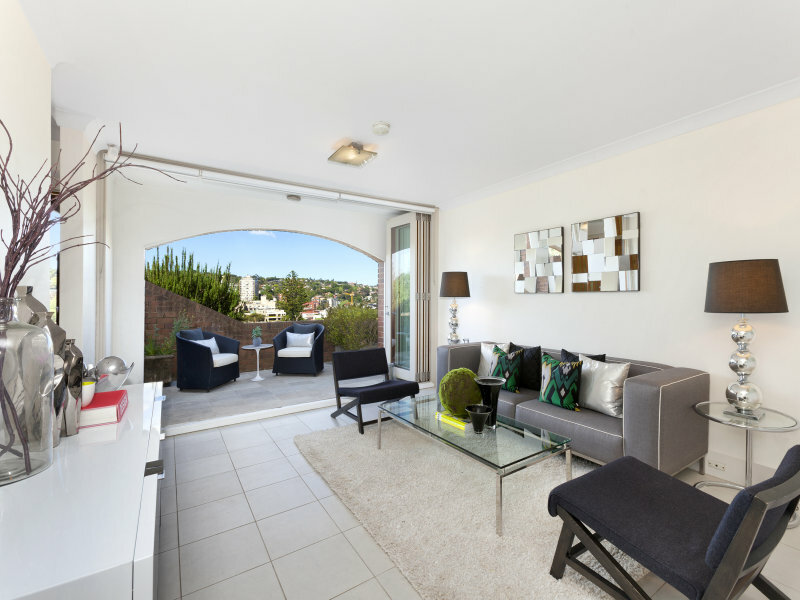 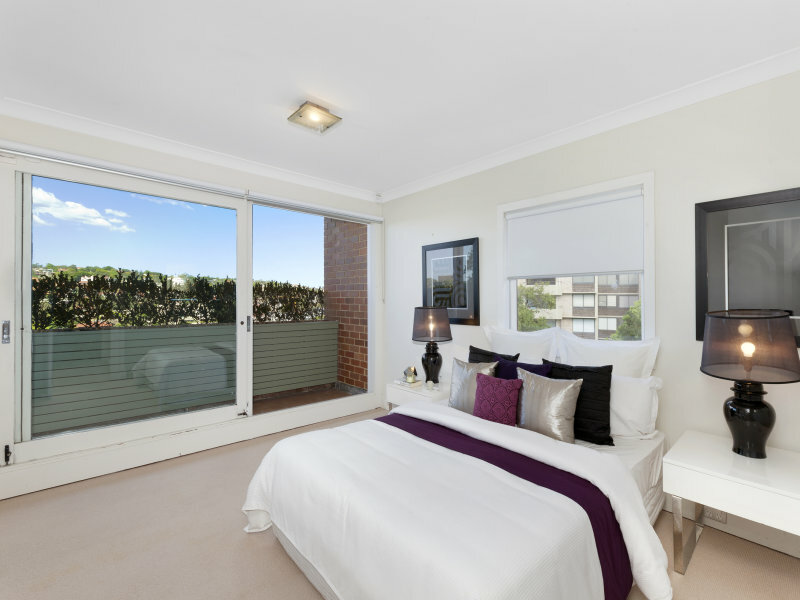 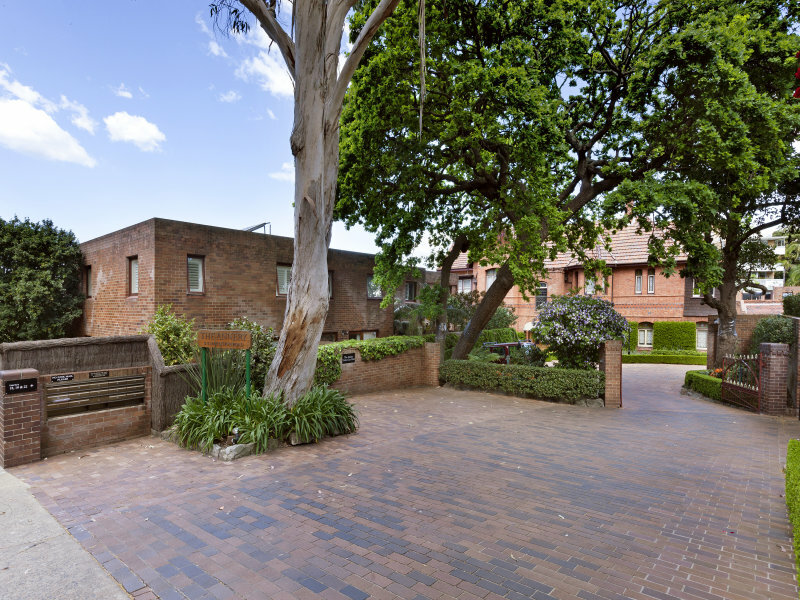 Boasting immaculate common gardens it is perfectly placed within walking distance to Double Bay dining and shopping, Edgecliff trains and the Harbour Foreshore.